God is Love, and He wants you to prosper in every area of your life! 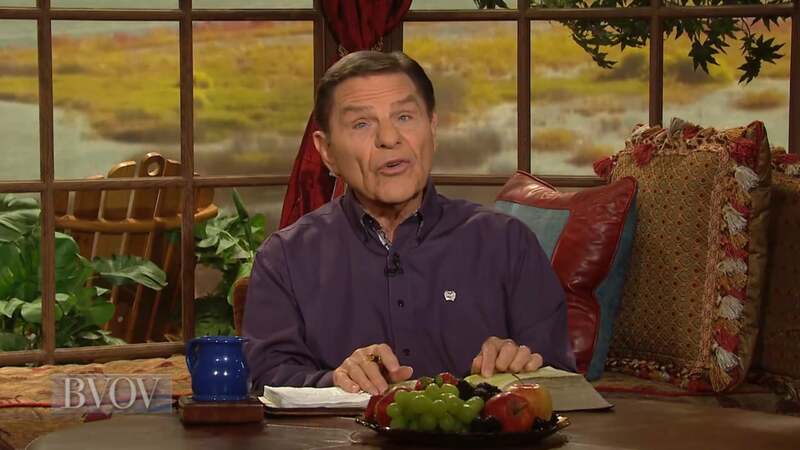 Watch Kenneth Copeland (as previously aired) on Believer’s Voice of Victory as he shares how to release God into your situation. Watch faith in the love of God produce miraculous results!